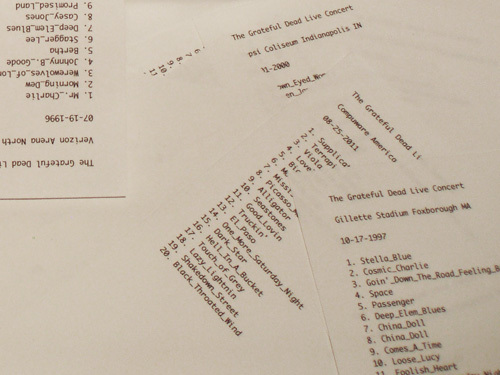 Custom software generates new setlists and live performance by "The Grateful Dead", one of the most prolific live performing bands in history, as well as the most bootlegged. 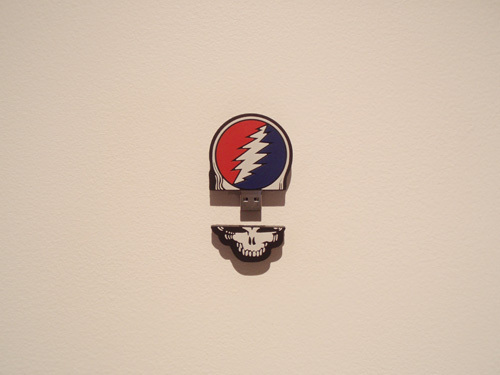 The software randomly selects tracks from an mp3 database of every song ever performed live by "The Grateful Dead". 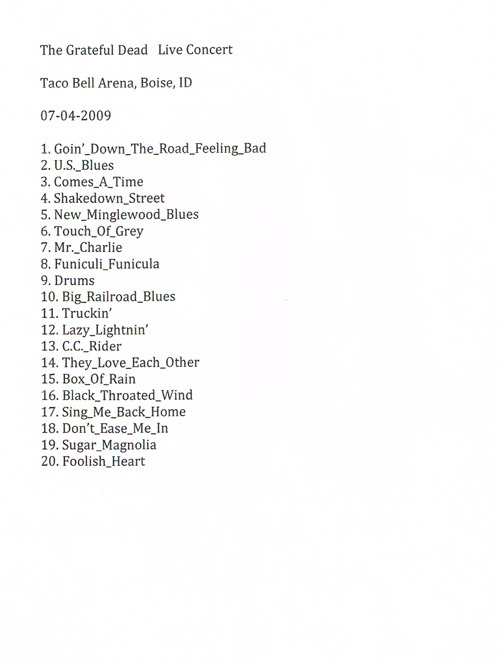 It then selects a random day between the date of Jerry Garcia's death and the present, as well as a large-scale contemporary venue, such as "Pepsi Coliseum", "Verizon Arena" and "Dunkin' Donuts Ampitheater". 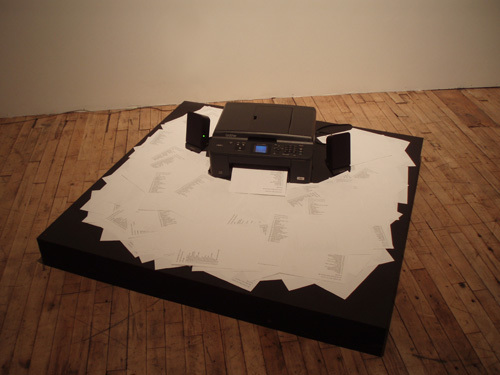 The setlist is then printed and the concert begins playing from start to finish in real time. 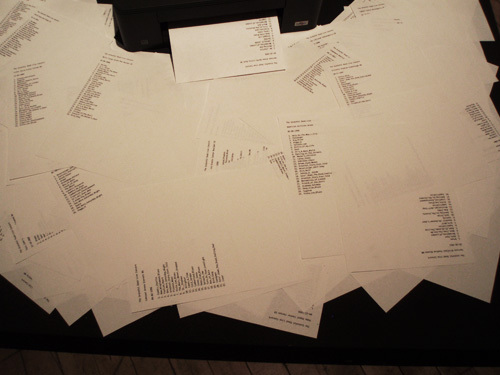 Once a setlist is finished being performed the software begins again, relentlessly churning out more and more of what fans have been obsessively collecting for decades, adding setlist after setlist to what was already a monumental amount of musical performance.